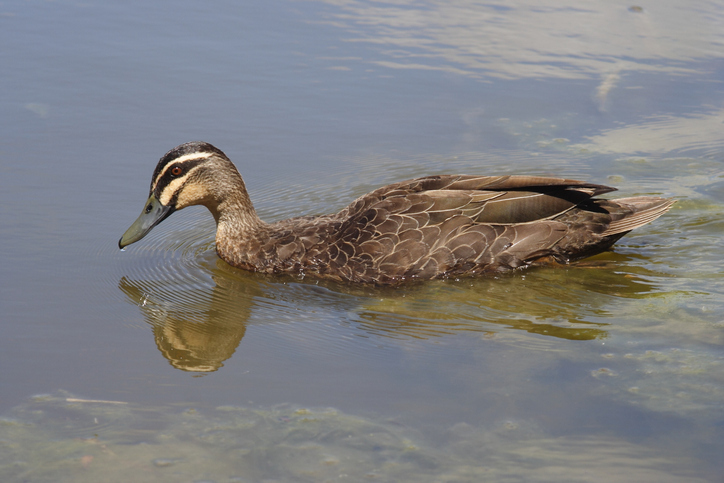 PATROLS have been stepped up after the discovery of dead waterbirds in Lake Claremont this week. “The town believes a possible cause is avian botulism,” a Claremont Council spokeswoman said. Botulism from a toxic bacteria can bloom in wetlands and lakes when water levels get low and temperatures are unseasonably high. Temperatures reached the mid-30s last Tuesday. The spokeswoman said field officers found five black ducks and one moorhen dead at the lake on Wednesday and Thursday. Last year, the council agreed to plant more trees to keep the lake’s water cool. Mayor Jack Barker said the council was now taking measures to reduce the spread of the disease among more than 90 species of birds that live in and near the lake. “By significantly increasing our patrols around the lake, we will be able to remove any dead or unwell birds as quickly as possible, thereby reducing the spread of the disease,” Mr Barker said. Report dead birds in Claremont to 9285 4300.